Last week, I was honoured to co-present Sitecore Experience Forms alongside my dear friend — and fellow trollster 😉 — Sitecore MVP Kamruz Jaman at SUGCON EU 2018. We had a blast showing the ins and outs of Experience Forms, and of course trolled a bit whilst on the main stage. 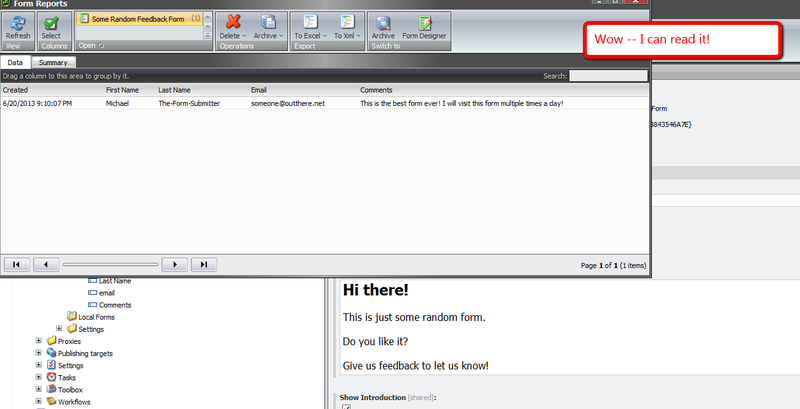 During our talk, Kamruz had mentioned the possibility of replacing the “Out of the Box” (OOTB) Sitecore.ExperienceForms.Data.IFormDataProvider — this lives in Sitecore.ExperienceForms.dll — whose class implementations serve as Repository objects for storing or retrieving from some datastore (in Experience Forms this is MS SQL Server OOTB) with another to encrypt/decrypt data when saving to or retrieving from the datastore. 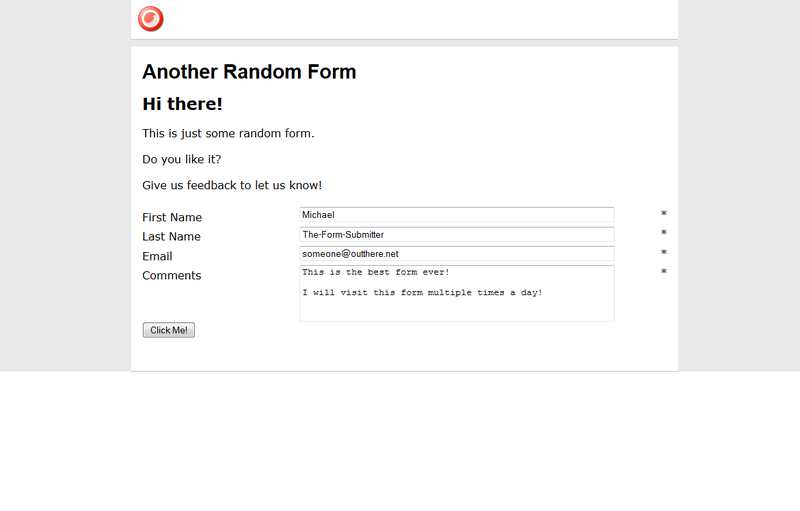 Well, I had done something exactly like this for Web Forms for Marketers (WFFM) about five years ago — be sure to have a read my blog post on this before proceeding as it gives context to the rest of this blog post — so thought it would be appropriate for me to have a swing at doing this for Experience Forms. The encryption key above is needed for the RC2 algorithm to encrypt/decrypt data. I set this key in a config object defined in a Sitecore patch configuration file towards the bottom of this post. The EncryptFormEntry() method above iterates over all FieldData objects contained on the FormEntry instance, and passes them to the EncryptField() mehod which encrypts the FieldName, Value and ValueType properties on them. Likewise, the DecryptFormEntry() method iterates over all FieldData objects contained on the FormEntry instance, and passes them to the DecryptField() mehod which decrypts the same properties mentioned above. The CreateNewSqlFormDataProvider() method above does exactly was the method name says. You’ll see it being used in the following class below. The class above does delegation to the IFormEntryEncryptor instance to encrypt the FormEntry data and then passes the FormEntry to the inner provider for saving. For decrypting, it retrieves the data from the inner provider, and then decrypts it via the IFormEntryEncryptor instance before returning to the caller. Everything above is normal service class registration except for the stuff in the GetFormEncryptionSettings() method. Here, I’m creating an instance of a FormEncryptionSettings class but am instantiating it using the Sitecore Configuration Factory for the configuration object defined in the Sitecore patch configuration file below, and am making that available for being injected into classes that need it (the FormEntryEncryptor above uses it). I want to call out that I’m deleting the OOTB IFormDataProvider above using a patch:delete. I’m re-adding it via the IServicesConfigurator above using the decorator class previously shown above. As you can see the data was encrypted. I do want to mention that Sitecore MVP João Neto had provided two other methods for encrypting data in Experience Forms in a post he wrote last January. I recommend having a read of that. 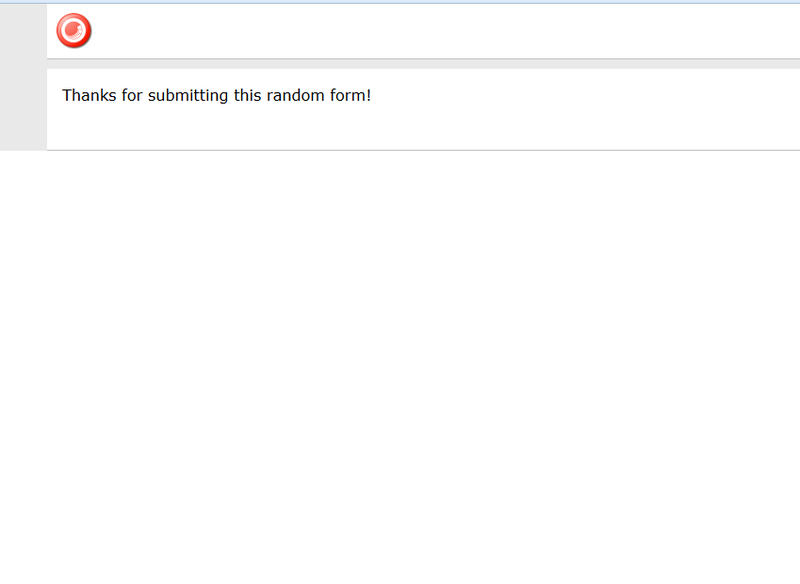 In my Experiments with Field Data Encryption in Sitecore article, I briefly mentioned designing a custom Web Forms for Marketers (WFFM) DataProvider that uses the decorator pattern for encrypting and decrypting field values before saving and retrieving field values from the WFFM database. From the time I penned that article up until now, I have been feeling a bit guilty that I may have left you hanging by not going into the mechanics around how I did that — I built that DataProvider for my company to be used in one of our healthcare specific content management modules. To make up for not showing you this, I decided to build another custom WFFM DataProvider — one that will replace periods with smiley faces and the word “Sitecore” with “Sitecore®”, case insensitively. Clients of this class can choose to have substrings replaced in a case sensitive or insensitive manner. By experimenting in a custom WFFM DataProvider and investigating code via .NET reflector in the WFFM assemblies, I discovered I had to create a custom object that implements Sitecore.Forms.Data.IField. Out of the box, WFFM uses Sitecore.Forms.Data.DefiniteField — a class that implements Sitecore.Forms.Data.IField, albeit this class is declared internal and cannot be reused outside of the Sitecore.Forms.Core.dll assembly. When I attempted to change the Value property of this object in a custom WFFM DataProvider, changes did not stick for some reason — a reason that I have not definitely ascertained. This manipulator consumes a collection of string manipulators and delegates to these for making changes to WFFM field values. Now, it’s time to create a custom WFFM DataProvider that uses our manipulators defined above. This custom DataProvider creates an instance of Sitecore.Forms.Data.DataProviders.SQLite.SQLiteWFMDataProvider and delegates method calls to it. However, before delegating to insert and update method calls, forms fields are manipulated via our manipulators objects — our manipulators will replace periods with smiley faces, and the word “Sitecore” with “Sitecore®”. 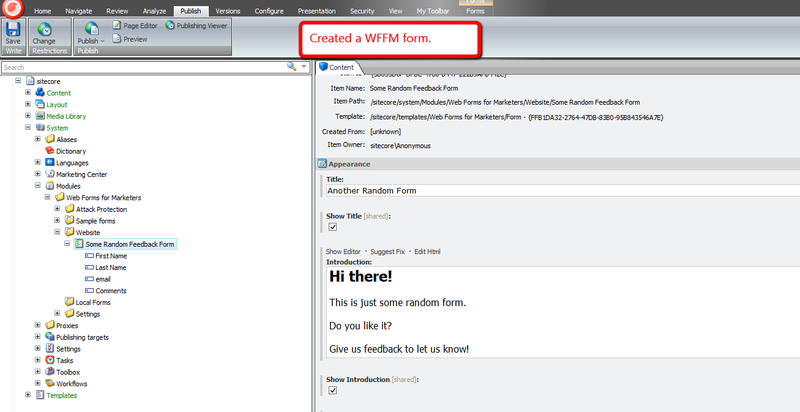 For testing, I build a random WFFM form containing three fields, and created a page item to hold this form.